These two sisters have the most stunning eyes! And can you tell that the older sister is just slightly in love with her new baby sister?! 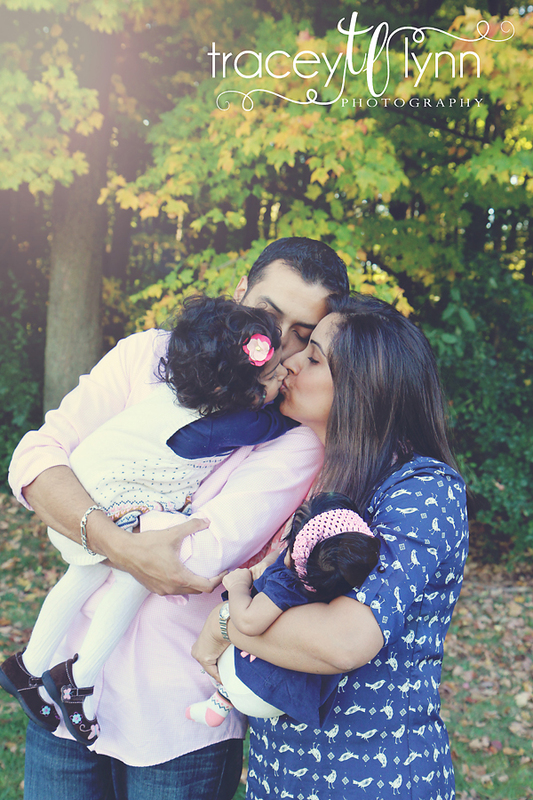 In almost every family photo I snapped she's leaning over her, kissing her, giving her a pacifier...so much love :) I love getting to know new families! 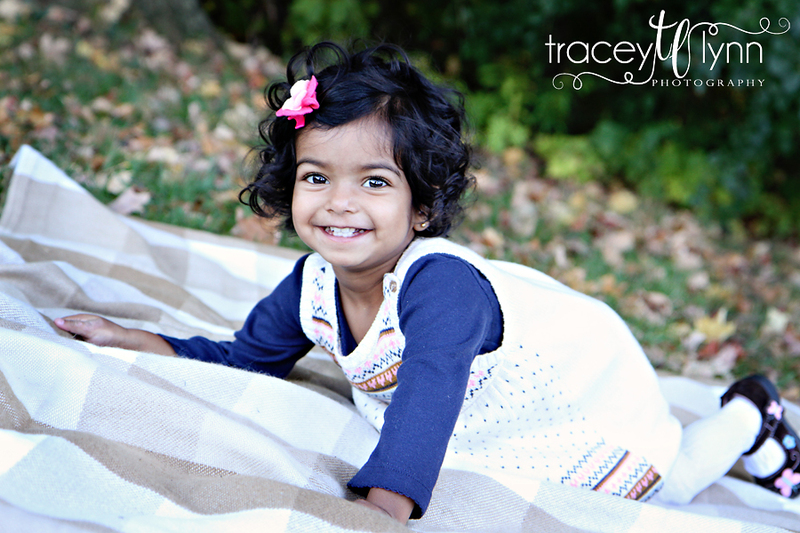 Northville, MI Senior Photographer | Hello Model! 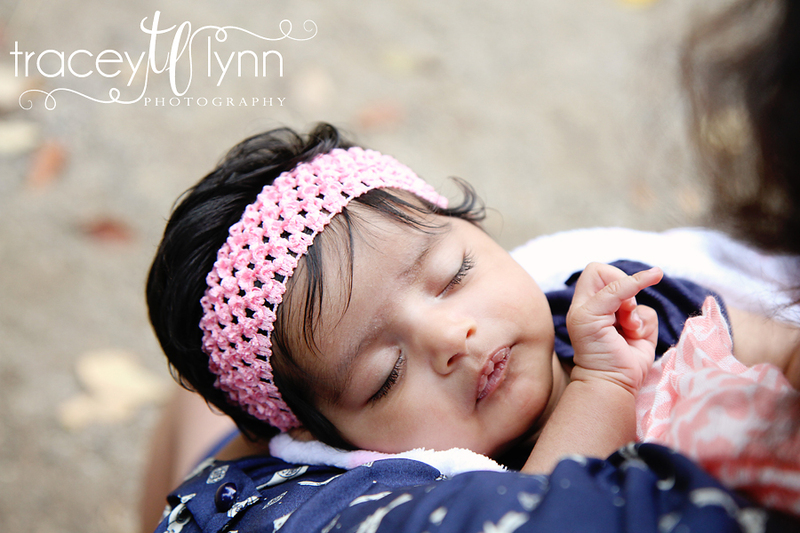 Livonia, MI Baby Photographer | Indian Summer! 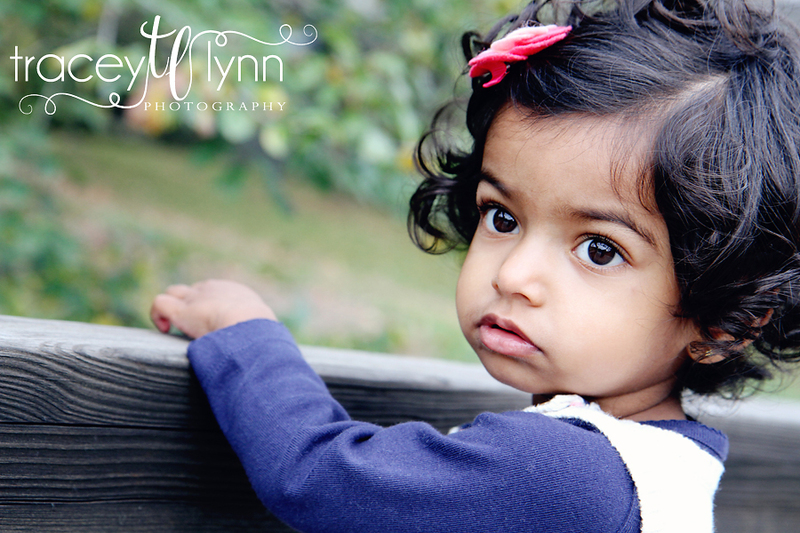 Northville, MI Child Photographer | Twins! 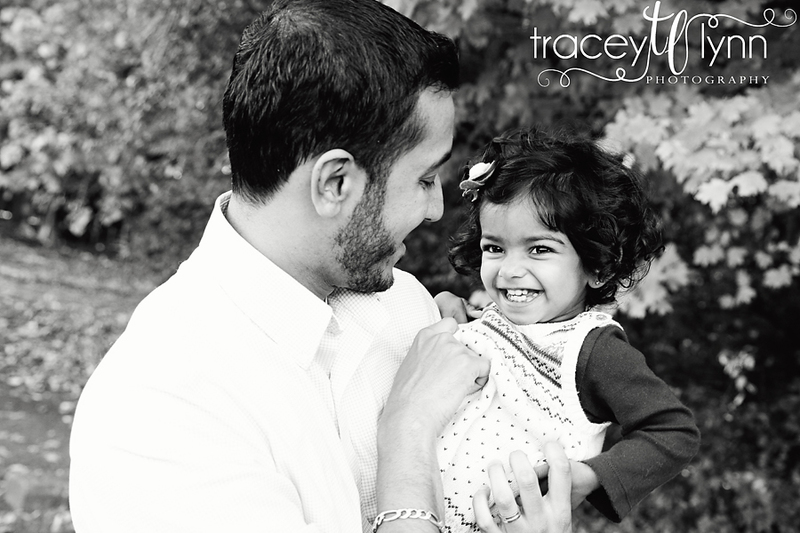 Northville, MI Family Photographer | Small World!